Price to Sell. 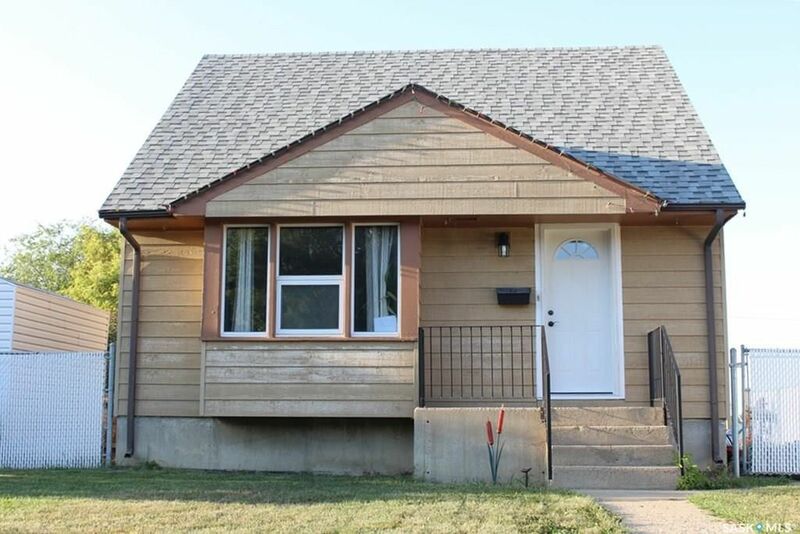 Welcome to 702 Coteau Street W., This property has 3 bedrooms and 1 bathroom with ample closet space. The property has been well maintained with newer windows, paint, flooring, deck, 2 sided island and doors. Basement is unfinished; however the walls have been boarded for future development. Property has large lot with ample parking in the back or plenty of room for a future garage. This is a solid property for the 1st time buyer or someone who wishes to down size. Call listing agent to arrange viewings.